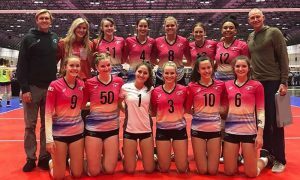 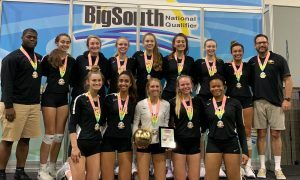 Lizzie Binder and her Sting teammates elevate to the 16s level in the 2019 club season. 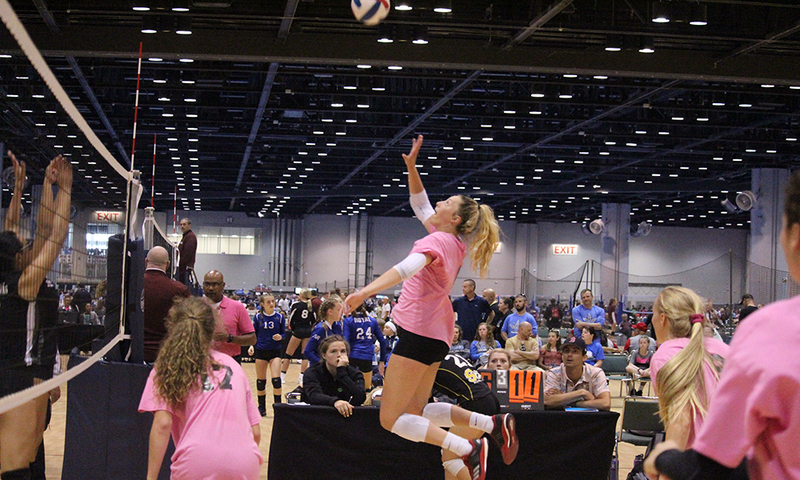 The 2019 Club Volleyball season is quickly approaching and we're getting up to speed with the help of coaches and directors across the country. 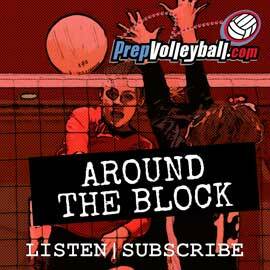 Starting now, each Friday we will present to you a Club Dish where we talk about the whos-who of the upcoming season. 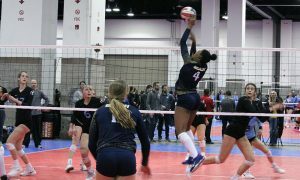 Now that we've finally figured out who-plays-where in high school, we're back to the drawing board with new additions to club teams, as well as club programs who have merged and emerged from last season. 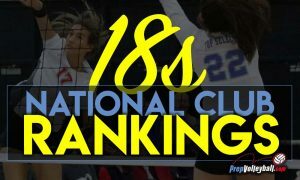 Below, we talk about 23 specific teams across the four age groups we cover (15s through 18s), as well as some interesting tidbits from several club programs. 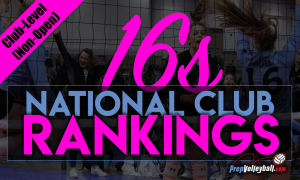 Additionally, if you are a Club Coach or Director only, and you haven't filled out the form about your team, please do so, here.